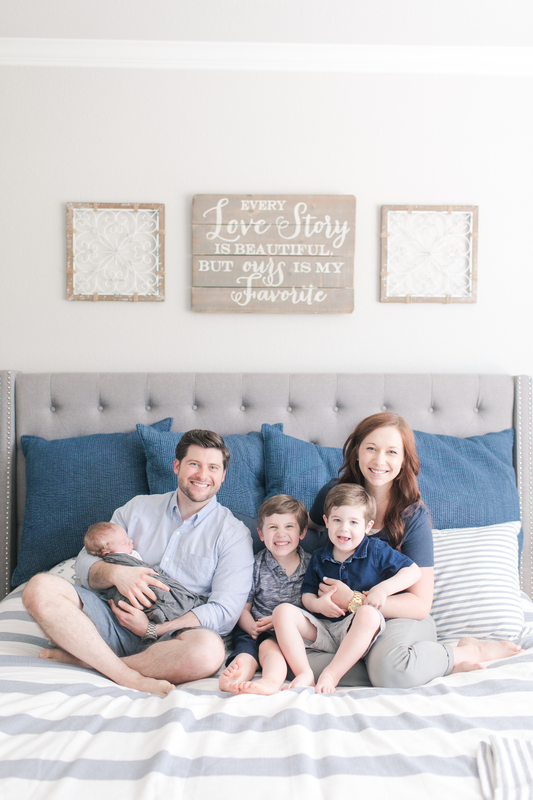 I think everyone has those nights when they get up in the morning and have a busy day planned, and realize you have nothing planned for dinner, or time to go get anything! This is seriously the easiest meal on the planet! 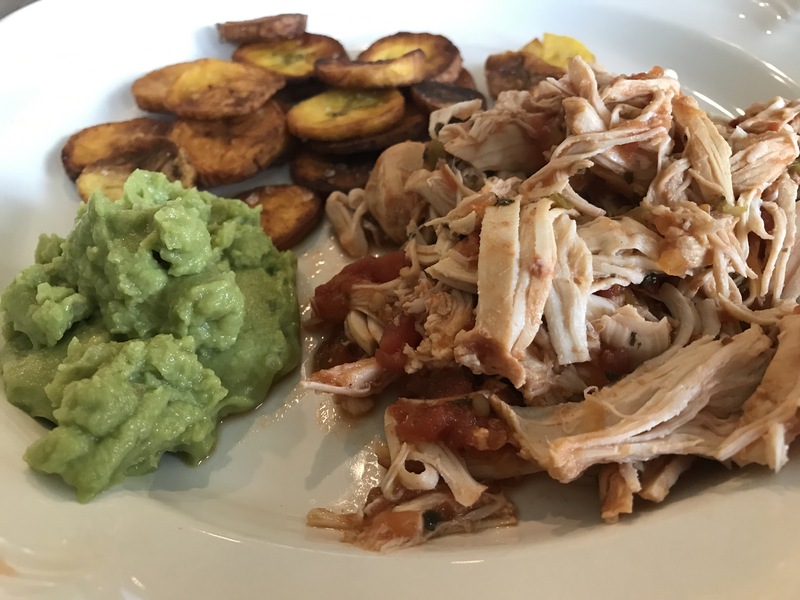 I had a day where I wanted something yummy for dinner but no time, so just looked in the fridge around lunch time and saw some chicken breasts, and knew I had a jar of salsa in the pantry, so just threw those two things together and made a yummy meal in minutes! 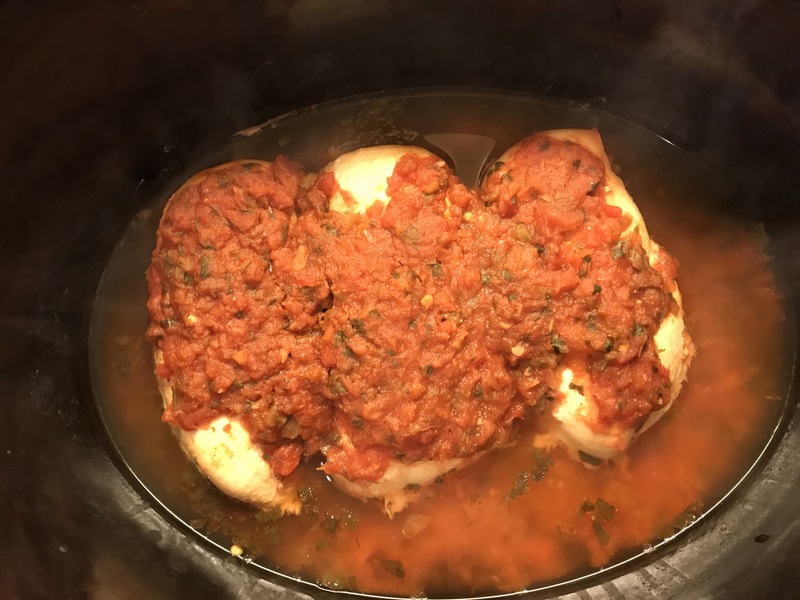 Rinse your chicken breasts, trim off any fat and place it in your crock pot. Pour the 1/2 cup of chicken stock on top of the chicken. Pour the jar of salsa on top. 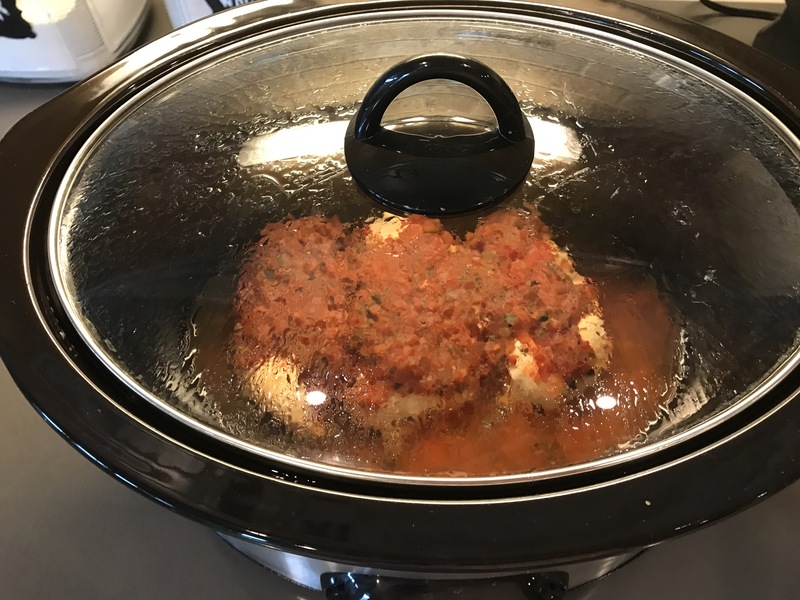 Set your crock pot to cook on high for 4 hours. If you have more time you could do low for longer. 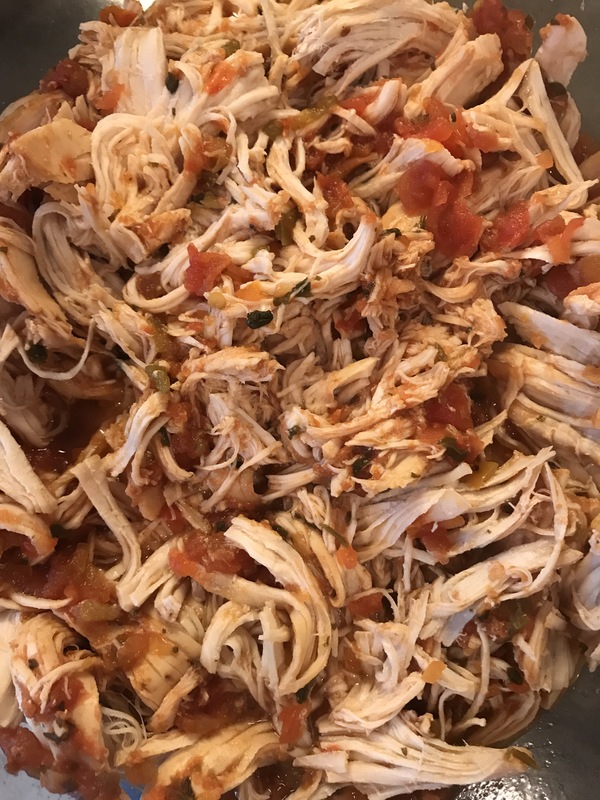 After it has finished cooking, shred your chicken and mix the salsa all in. 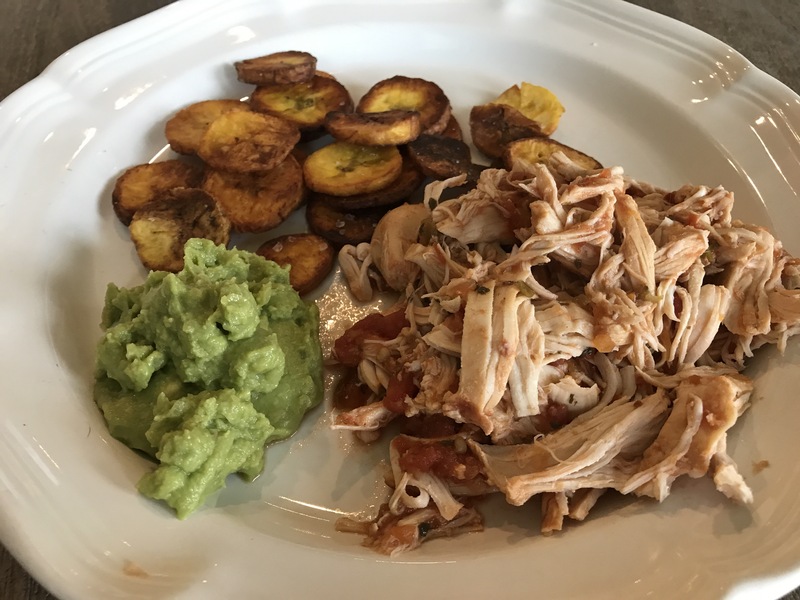 You could easily use this shredded chicken for tacos, burritos, taco bowls, on top of a patacone or even enchilada filler. 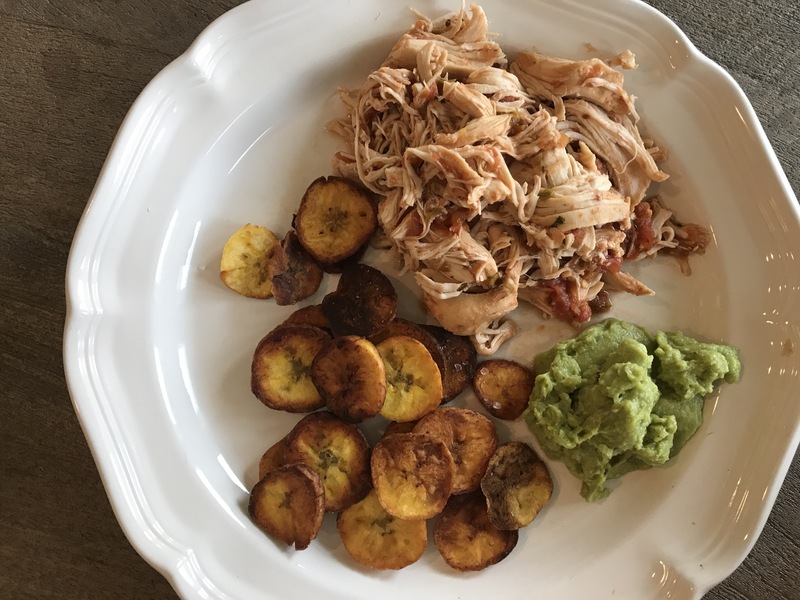 I ate mine straight from my plate with some yummy plantain chips and guacamole! It was super tasty and easy! Save this recipe for a busy night for sure!